Beautiful Fully furnished 19th floor apartment with Amazing Panoramic views of the Jack Nicklaus Golf Course & City in amenity filled luxury building with 24 hour doorman in prestigious gated community. Magnificent views from the 19th floor balcony & Bedrooms day & night. Over 2,000 square feet of space with 2 bedrooms & 2 full baths & stainless Steel Appliances. 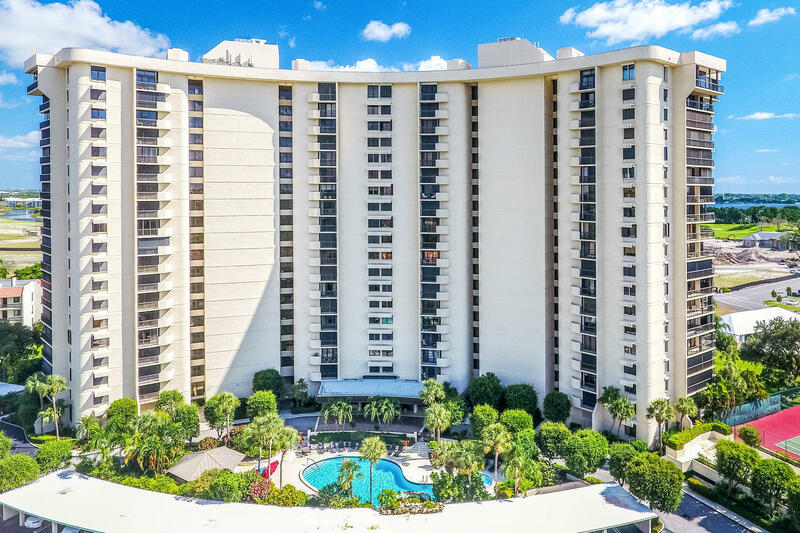 Enjoy all the amenities the building has to offer like 24-hr doorman, Gorgeous Pool, Hot Tub, Tennis courts, Shuffle Board, Social Room, Fitness Center, Sauna, Billiard room, Library, Assigned Parking, with onsite manager. Personal Laundry room with Washer & Dryer in the apartment. 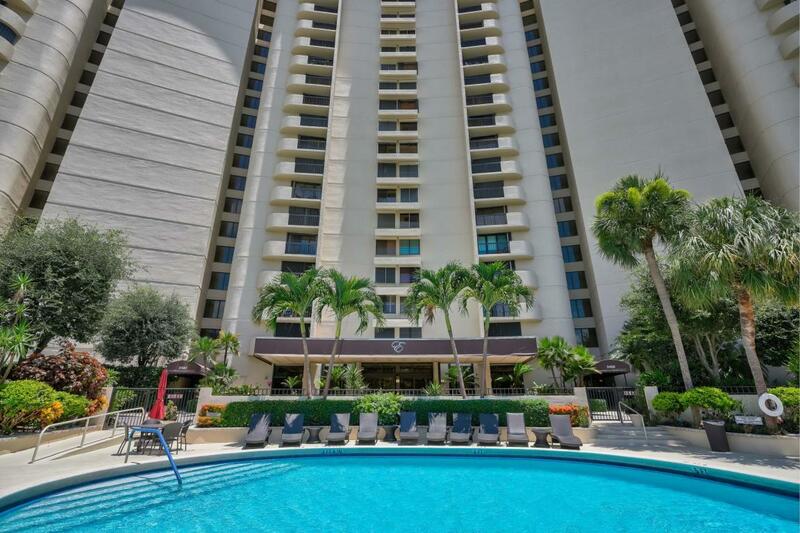 Great Location near Palm Beach Outlets, Downtown West Palm Beach, Airport, & Beaches. Fully furnished but if unfurnished is needed can be discussed.